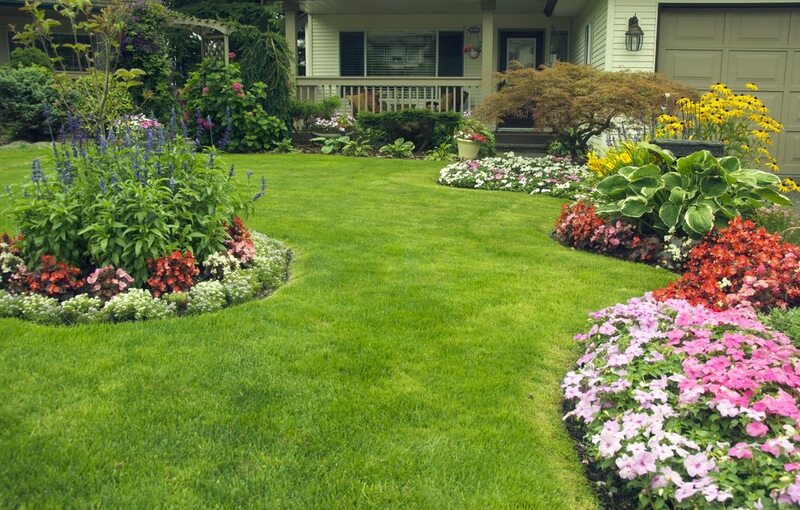 Maintain a Beautiful Yard All Year Long! Frank’s Lawn & Tree Service recognizes that no two areas of land are the same. While one method may work terrifically for one property, it may not be the answer for another. By utilizing our services for lawn maintenance in Palmetto Bay, you can be certain that by the time our experts are done, your back and Front Yard Landscaping will look lush, stunning, and enriched. We delve deep in order to find the maintenance routine that is right for you. Don’t allow your lawn to over grow and lose its natural beauty. Contact Frank’s Lawn & Tree Service for Lawn Maintenance in Palmetto Bay to Ensure that your maintenance is always up to date with our service professionals at (305) 233-­9369 or click here for a free estimate. We know what’s best for your front yard landscaping!